It’s Your Time To Tri! Everything you need to know for beginner triathletes. Get all the information and tools you will need to prepare for your first triathlon. We will dispel common myths and take the fear out of triathlon. Topics to include: how to train, race formats and distances, equipment needs and how to do it on a budget. We will discuss common terms, injury prevention, and cross training. All ages and experience levels are welcome. 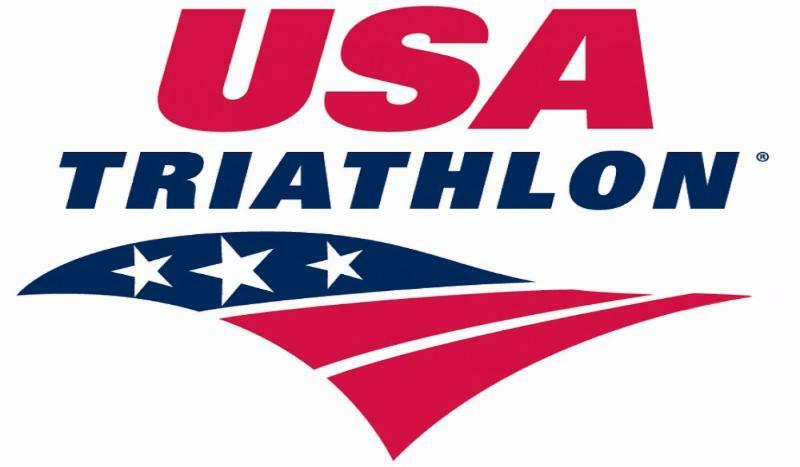 The clinic will be presented by USA Triathlon Coach Amy Maxwell. Amy is a USAT Level II coach and the Head Coach in Triathlon at USMA West Point. She is also the head coach of Roots Racing youth and elite development squad and the Assistant Head Coach for Nor’easter Elite ITU Training Group. The clinic will immediately follow our Free Thursday Night Fun Run. We will meet at Medved at 6:00 pm and run. The discussion will be at Favo Pizza starting at 7:00 pm. Favo will be offering special happy hour discounts for beer and wine.